Bernstein Management Corporation needed a refreshed brand to help attract and retain new talent, while reflecting their success within the management industry. With the new brand, an updated website was crucial to help create a streamlined approach to apartment and commercial leasing across their vast portfolio of properties. 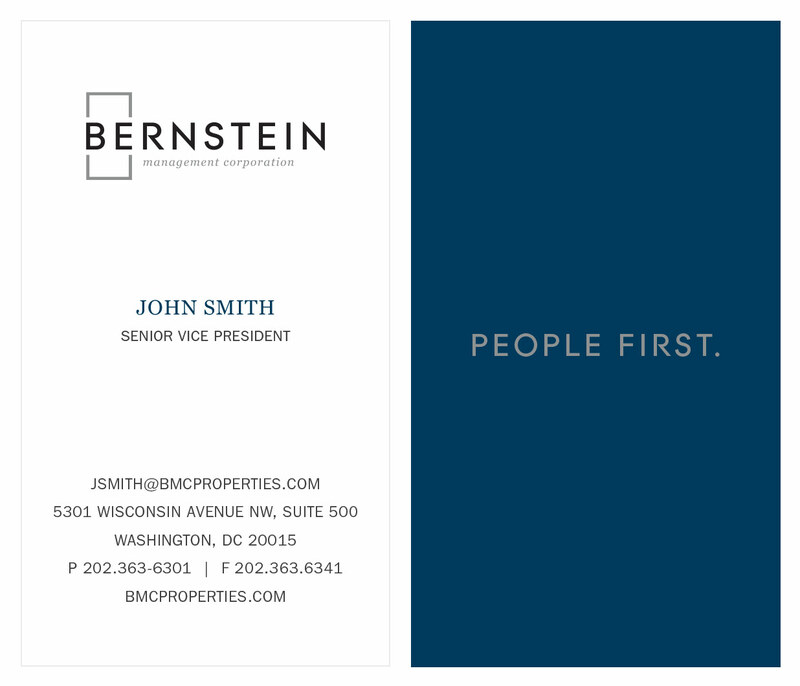 Modernize the brand for Bernstein Management Corporation to better position them as one of the largest multi-family management companies in the Washington, DC market. Communicate BMC's family legacy and the core values that have helped them achieve success and earn respect within the management community. 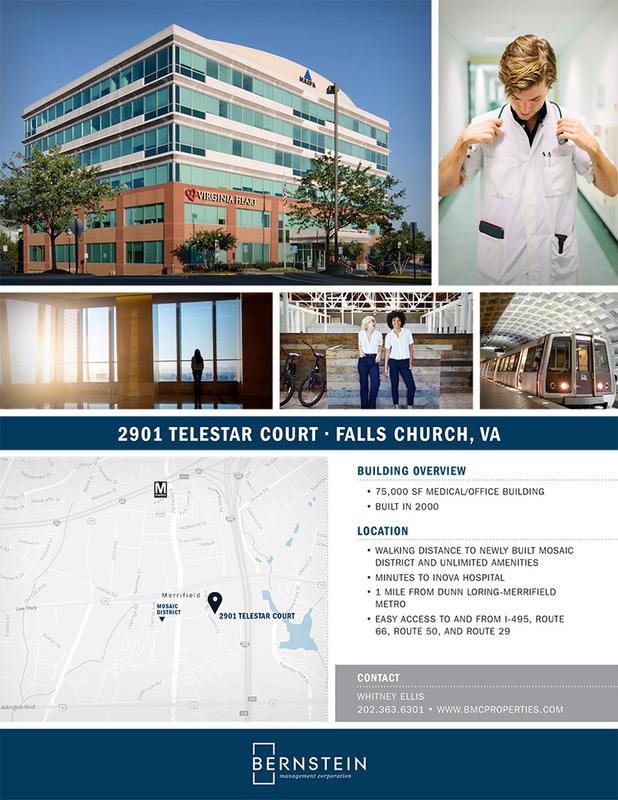 The new website and additional brand materials serve all stakeholders: employees, owners, investors, brokers, along with retail, office, and residential tenants. The website is multi-layered and serves as both a recruiting tool for new employees, as well as a search tool for prospective residential and commercial tenants. The new BMC brand launched in January 2017 and has been well received by the Bernstein team and outside members of the management community. Traffic to the site is steady as new properties come online and are acquired.